”I am convinced that your future lies within the European family. Together we want to make it sure that real, tangible and visible progress can be achieved on the path towards European integration”, said Commissioner Štefan Füle, in his speech on 15th of March 2012 in Skopje, at the launching of the High Level Accession Dialogue (HLAD). So what exactly is the HLAD, which are the areas that it covers and what are the results it has achieved so far? 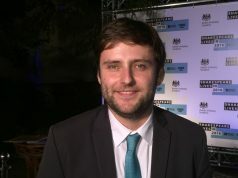 Macedonia, in October 2009 has been given a recommendation by the European Commission (EC) to open the negotiations for joining the European Union (EU). 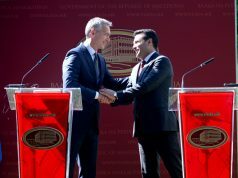 However, the name dispute that Macedonia has with Greece, has been the reason for Greece to oppose the start of the negotiation process. 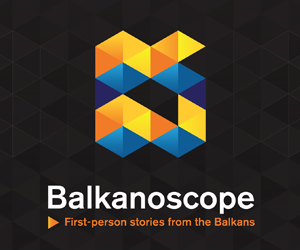 In three consecutive reports, the Commission has been granting Macedonia the recommendation, but in all cases Greece has firmly opposed that a start for negotiations is approved (Greece still continues to oppose the opening of the negotiations, despite the five consecutive recommendations by the Commission). The practice of blocking the opening of the negotiation process, could potentially stalemate the reforms that Macedonia is expected to carry out under the National Programme for Adoption of the Acquis (NPAA). For that purpose, the EC, has devised the High Level Accession Dialogue, as a mechanism with the intention to maintain the tempo of reforms and implementation of the NPAA. The HLAD, in Commissioners Füle, is a “comprehensive process, active political dialogue between us and also about inclusive framework for reforms. We want to focus on action and we want to agree on what are the key measures to take and how the European Commission can help. We want to work together with you in order to make membership a reality.” In an interview for the Macedonian Diplomatic Bulletin, Ambassador Mr. Aivo Orav, Head of Delegation of the European Union to the Republic of Macedonia, has stated that “the Dialogue is the bridge to the negotiations that will start one day for sure.” The Macedonian Foreign Affairs minister, Nikola Poposki, assessed that the HLAD “between the Government of the Republic of Macedonia and the European Commission is boosting mutual relations.” The HLAD is co-chaired by Macedonian Prime Minister Nikola Gruevski and EU Enlargement Commissioner Štefan Füle. In its strategy paper of 2013, the EC considers that the “HLAD will stand the country in good stead when negotiations begin. However it is not, and cannot be, a substitute for moving to the opening of accession negotiations.” Thus, the primary goal for both Macedonia and the EC, remain the opening of membership negotiations as soon as possible. The High Level Accession Dialogue covers the following five key issues: freedom of expression, rule of law and ethnic relations, challenges for electoral reform, public administration reform, strengthening of the market economy and good neighbourly relations. At the first session, the Macedonian Government and the EC, have defined the objectives and areas that the Dialogue was going to focus on: freedom of speech and professional, standards, rule of law, public administration reform, election legislation reform and strengthening the market economy. 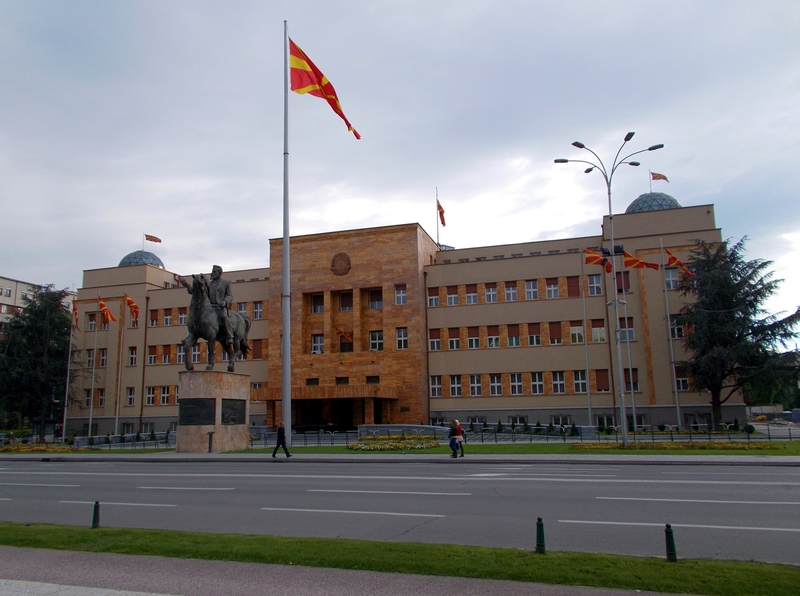 For the purpose of achieving the established objectives with the HLAD, the Macedonian Government has devised an Operative Roadmap of actions and measures. 1. Media – Freedom of expression and professional standards Decriminalization of slander and insult and to this end a law is being drafted on civil accountability for damaging the repute of others by way of slander or insult. 2. Rule of law and fundamental rights: Judiciary (efficiency, professionalism and independence); fighting corruption and interethnic relations. 3. Public Administration Reform Improving the management of human resources, improving the framework for administrative procedures and continuing the process of decentralization. 4. Electoral reform Completing the reform of the election legislation, taking into consideration the recommendations of the OSCE with the aim of righting the flaws of the previous elections. 5. Strengthening the market economy Achieving a dynamic economic growth; considerable effort to improve the labor and education market and the business environment and to enhance the making of the economic policy and its implementation.